The preliminary voters’ list will be published on Monday July 16th. Supervisor of Elections Claudette Weekes says the list will be posted following a comprehensive house to house enumeration exercised that ended last month. She says persons can still raise objections to the list or can continue to apply to be registered. 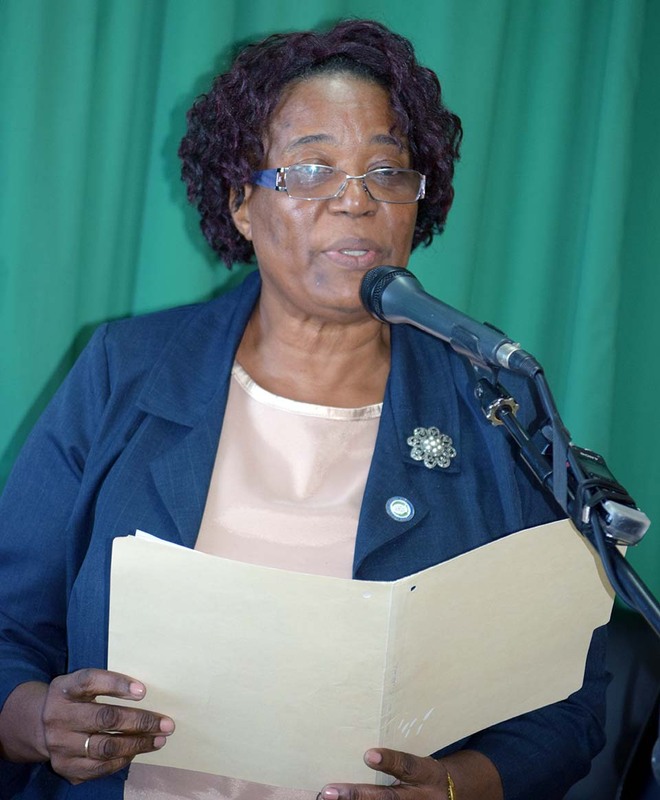 Mrs. Weekes announced that a person must be resident on Montserrat for 36 months or be domiciled and resident at the time of registration in order to vote. She explains that for the purpose of the elections two types of domicile are relevant; these are domicile of origin and domicile of choice. Mrs. Weekes further explains how a person can acquire Montserrat as a domicile of choice.